"ARNIE" wire art necklace given and made by my blog sister, Ana Gonzales. Love you sis! Sobrang thank you!! Can't seem to stop wearing it! You can have yours customized, too. Check out Anagon's multiply site here. 9 DAYS LEFT TO JOIN! I knew that skirt was familiar! 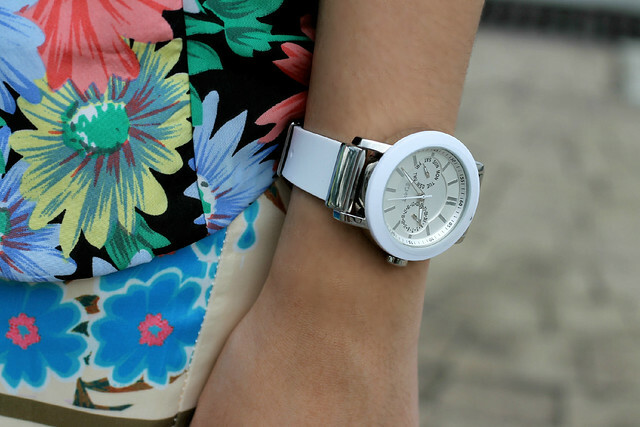 :) hehe was gonna pull-out din sana one for k. :) Love the florals! @Ava, haha ooh yes I think I've read from somewhere na you pullout from Little Nook also! Katuwa their clothes!! ♥ Thank you babe! 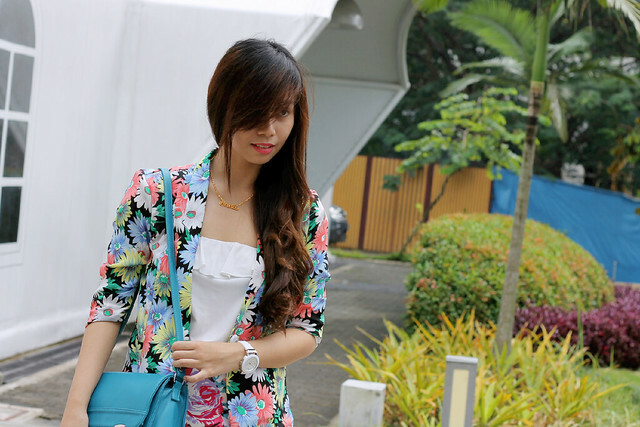 @Aya, weee hahaha I just had to contradict my sleepy self by wearing something fun and colorful! :D Thanks Aya! Sis you are so pretty talaga!!!! !